There are some instances where you are finding it challenging to run your business. You might be expecting a baby on the way or be hospitalized or you simply are too old and want to retire. In this case, you need to start thinking of hiring a business manager. Business managers play a key role in the day to day running of a business. Business managers are simply people who take care of your business whilst you enjoy the fruits of your labor. There is usually a stage in which you need a business manager. This stage of your business is supposed to be an advanced part of your business. The whole idea is to sometimes hire a more educated or experienced person to run your business. 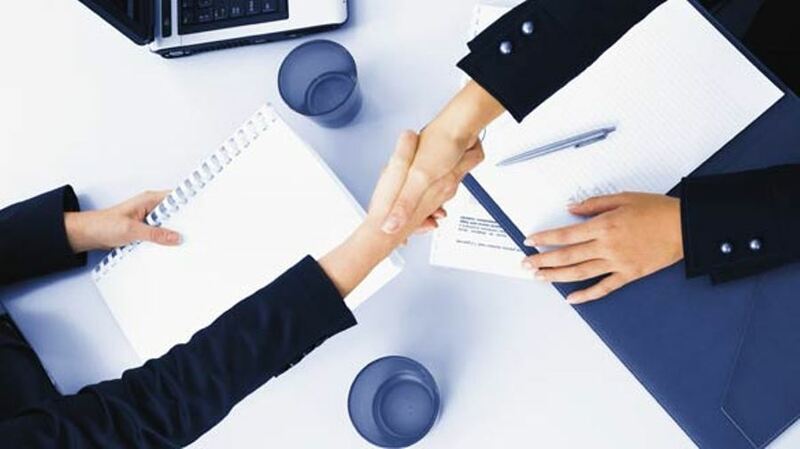 There is a stage where you know that you are ready to hire a business manager. This stage is usually when the business has grown a bit. Sometimes when your business enters an IPO you will be ready to hire a CEO. It is quite costly to hire a business manager, therefore, a lot of businesses choose to hire a business manager at a stage where they are making tens of millions of dollars a year. This has led to a large number of people to run their own businesses. A business being run by a manager usually has to give up parts of its revenue in order to have the business manager paid. Small businesses do not have this amount of money. E-commerce businesses are different from other types of businesses in a number of ways. The first being the fact that the business manager can keep in touch with business statistics from anywhere. The business owner needs to choose a manager who can complete e-commerce tasks.